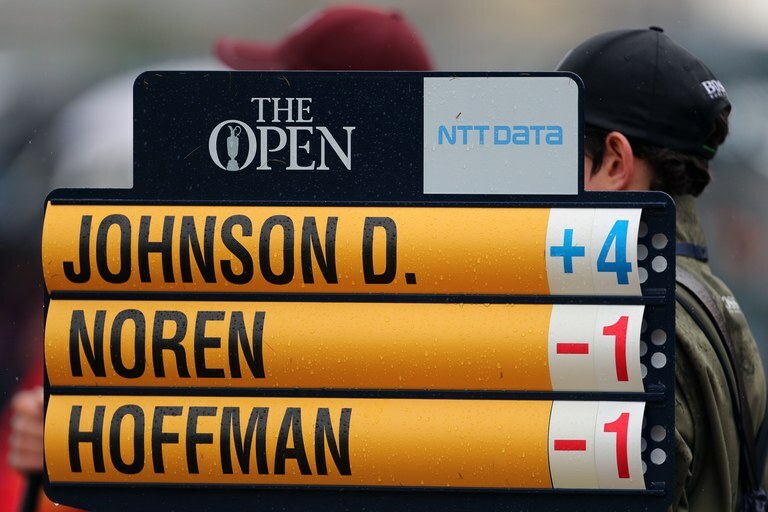 It was not a strong week for betting favourites at The Open with Dustin Johnson and Justin Thomas both failing to advance to weekend play. 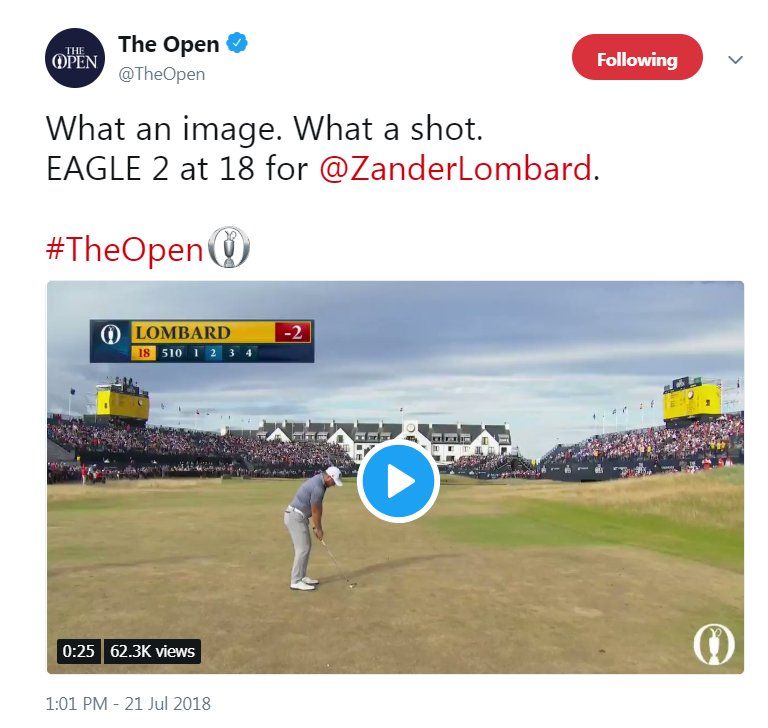 It was just the second time since the inception of the OWGR in 1986 that the world’s top-two ranked players missed the cut at The Open, and both players did it in very different ways. DJ, who opened the week as the overall betting favourite, played Carnoustie’s closing hole terribly in both of his rounds. On Thursday, he triple bogeyed 18, and then double bogeyed it on Friday to miss the cut by three strokes. Thomas, on the other hand, continued his modus operandi at Open championships of coming out of the gate hot and then cooling down to arctic temperatures in his subsequent rounds. The Louisville native opened his week with 4 birdies and no bogeys through his first 11 holes, and finished the round in a tie for 8th place at two-under. 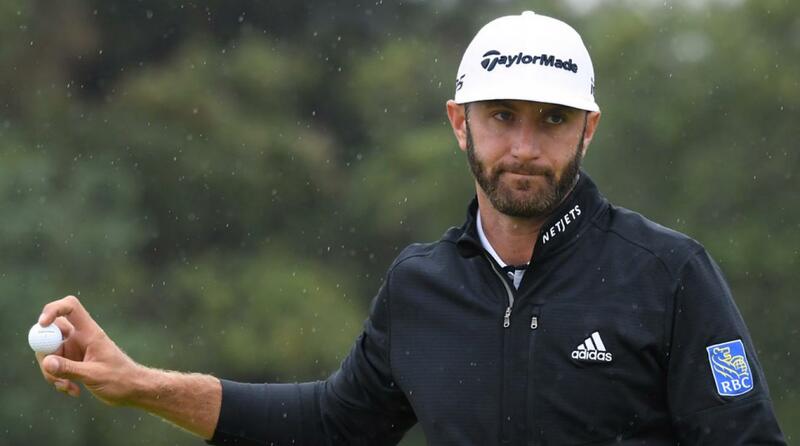 Unfortunately, on Friday, JT undid all of his good work from the day before with a string of three consecutive double bogeys beginning on the 7th hole, and went on to miss the cut by a single stroke. 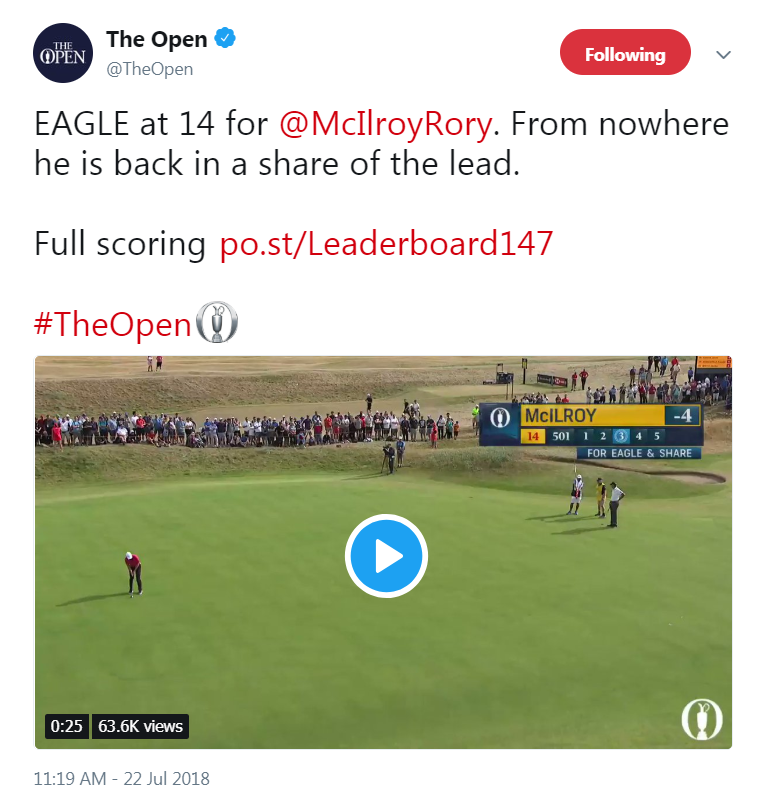 According to the Golf Channel’s chief statistician, Justin Ray, Thomas is now an accumulative 9-under par for his career on the first day of Open championships and a ghastly 27-over par in rounds 2 through 4. 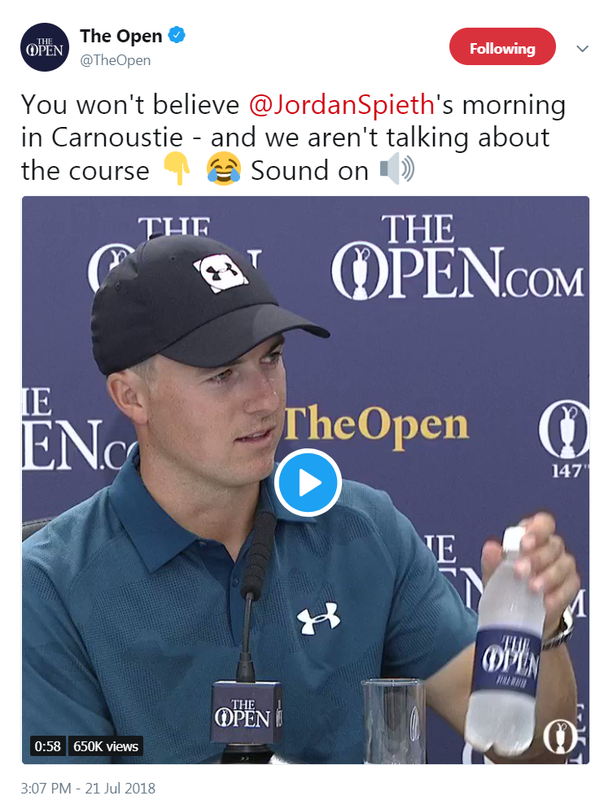 Prior to firing off a third round 65 that vaulted him into a tie atop the leaderboard at -9, Jordan Spieth wandered into the town of Carnoustie in search of a haircut. The Texan found a local barber who did not recognize him and only charged £9 per cut, but it wasn’t exactly the type of trimming that Spieth was looking for. After his round on Saturday, the 24-year-old told the media that the barber “went a little high and tight.” “It’s a very British haircut,” Spieth explained as he took off his cap to show the room of writers. “Shaved on the sides, a little longer on the top; it is what it is.” Despite the close cut, Spieth still left an £11 tip for the gentleman, but perhaps should have left more because it was obvious that the haircut made him even more aerodynamically fit and was thus responsible for his stellar play later in the day. After Tiger Woods put himself four back of the lead with his thunderous charge on Moving Day, many golf fans suspected that this year’s Open champion would come out of the 42-year-old’s final round pairing. That turned out to be the case, although it wasn’t Woods who was hoisting the Claret Jug on Sunday afternoon. 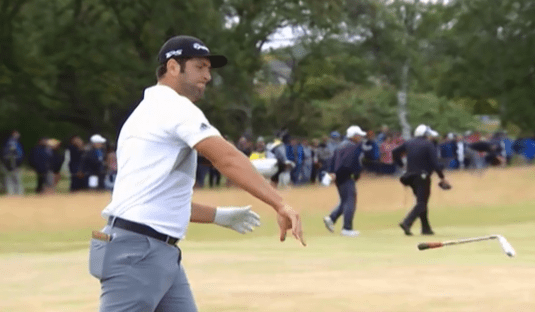 Francesco Molinari was cooler than the other side of a pillow in his final round, shooting a bogey-free 69 to become the first Italian golfer to win The Open. With his T9 finish at Carnoustie, Tony Finau has now finished tied for 10th or better at all three majors this year. He is the only player on any circuit to do so this season. Like a fine vintage, Bernhard Langer seems to be getting better with every passing year. Not only did the 60-year-old German finish the week in the red at 1-under par, he also crushed his playing partner, 34-year-old Rafa Cabrera Bello, by a total of eight strokes on Moving Day! Despite ascending to 5th overall in the OWGR, Jon Rahm continues to struggle at major championships. We thought the Spaniard’s fortunes were going to change after his solo 4th finish at the Masters, but since then he has missed cuts at both the US Open and The Open. Also, the 23-year-old had another signature tantrum last weekend, smashing his iron into the ground on the 9th hole during a particularly bad stretch of golf. Of course, Rahm is still quite young and has plenty of time to figure it out, but Jordan Spieth is only one year older than him and has already racked up nine career major Top 10s to Rahm’s one. Speaking of Spieth… should the Texan not just be considered the outright favourite to win every major championship going forward? Though the 24-year-old did not win last week, he just seems to be in the running at every single major he plays in. 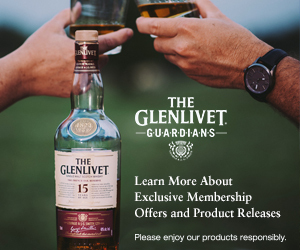 Besides, you could say that his recent performances have just been practices leading up to the PGA Championship three weeks from now when he will take another stab at the career grand slam. There were some tremendous shots during Thursday and Friday’s rounds, but the real gems from this year’s tournament didn’t really start until the weekend. 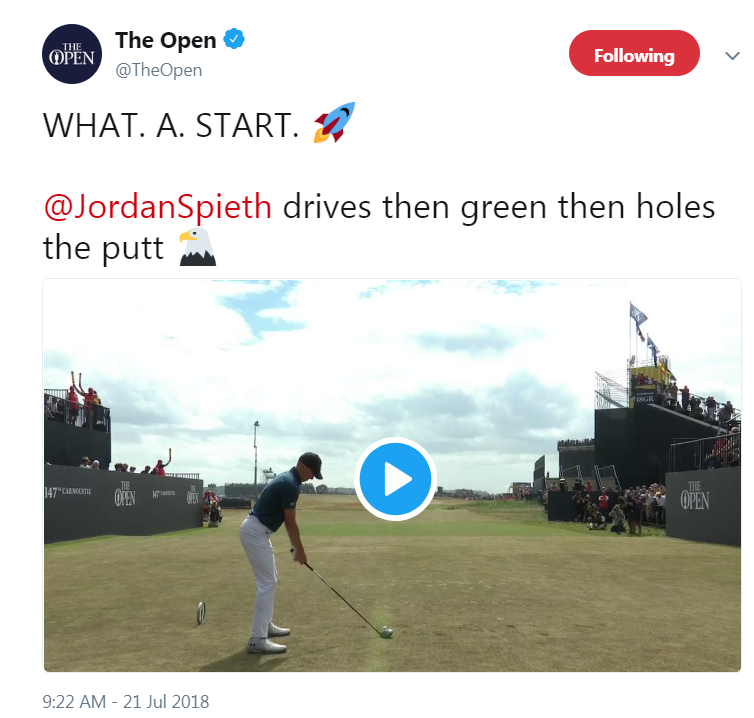 Let’s begin with Spieth’s first hole on Saturday, when he converted a short putt for eagle after uncorking a 380-yard drive that trickled its way onto the green. 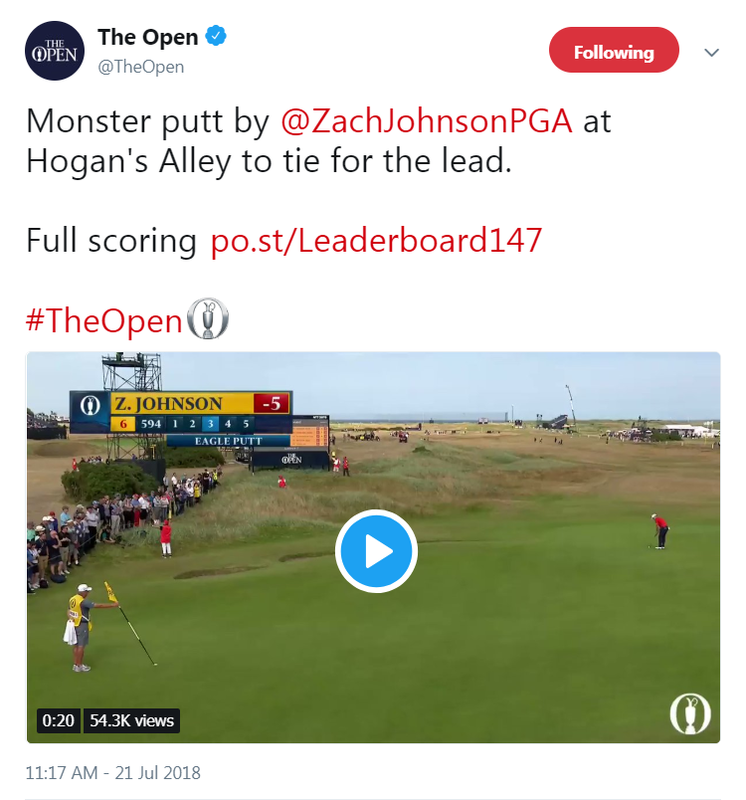 Zach Johnson took home the honours for the longest putt of the week when he buried this eagle putt from just inside of 100 feet on the 6th hole to take a share of the lead. No one had ever eagled Carnoustie’s 18th hole in Open competition history prior to Saturday’s round. But that changed when South Africa’s Zander Lombard dunked his eagle approach on the closing hole from 135 yards out. Justin Rose was sensational on Moving Day, tying a Carnoustie Open record for lowest round with his 7-under 64. 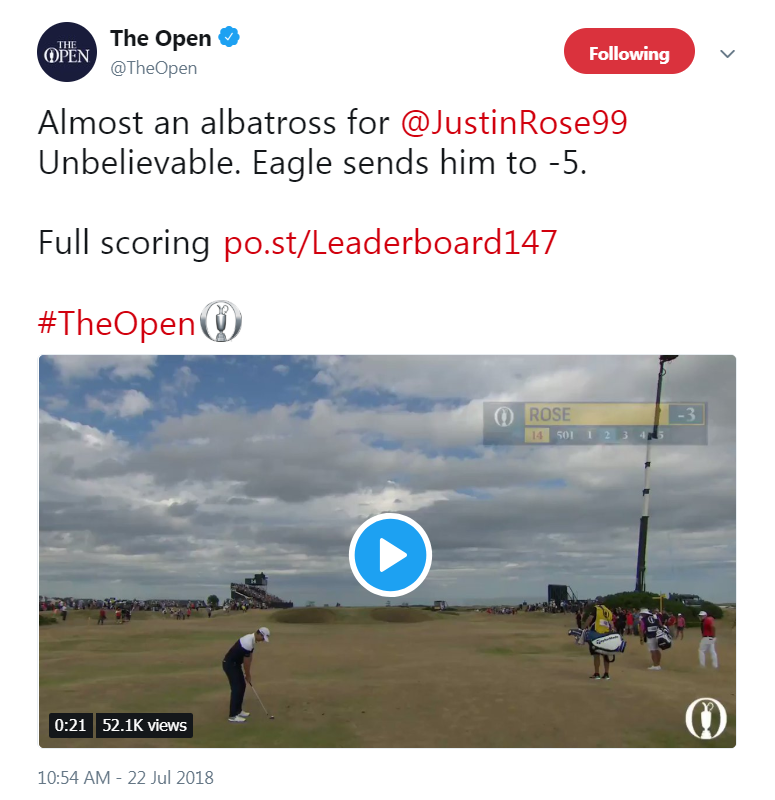 But it was this near-albatross from the Englishman in his final round that will be discussed around water coolers ad infinitum at work this week. Rory McIlroy came painstakingly close to claiming his fifth career major title last weekend. 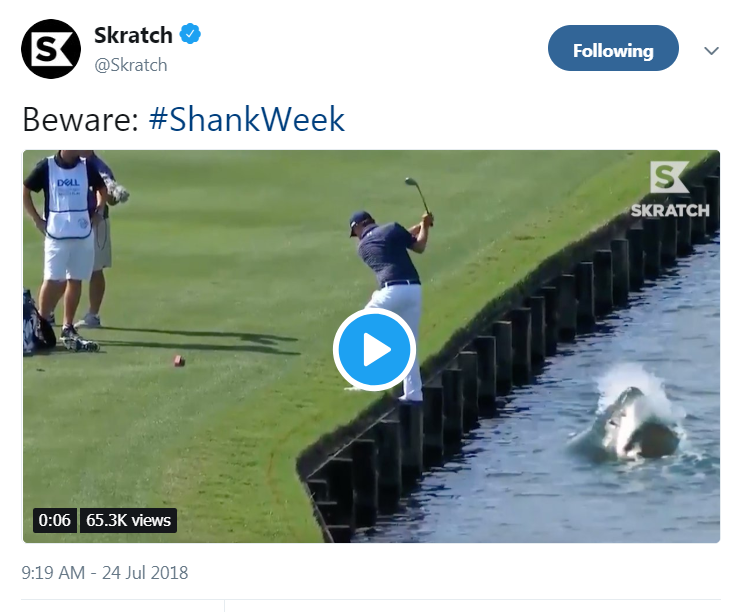 We have to admit that we expected to see the Northern Irishman go on a vintage charge after draining this monstrous eagle putt on the 14th hole on Sunday. Just for the record, that post-putt reaction was a fist-pump—pirouette—fist-pump… just in case you were scoring it at home!